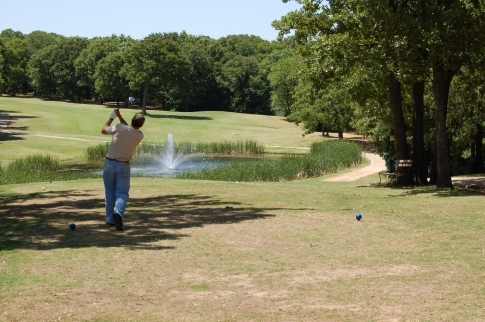 Lake Murray is a delightful, tree-lined course located within beautiful Lake Murray State Park. Sporting a new Club House, Lake Murray Golf Course is a public, 18 hole course. PAR 72.